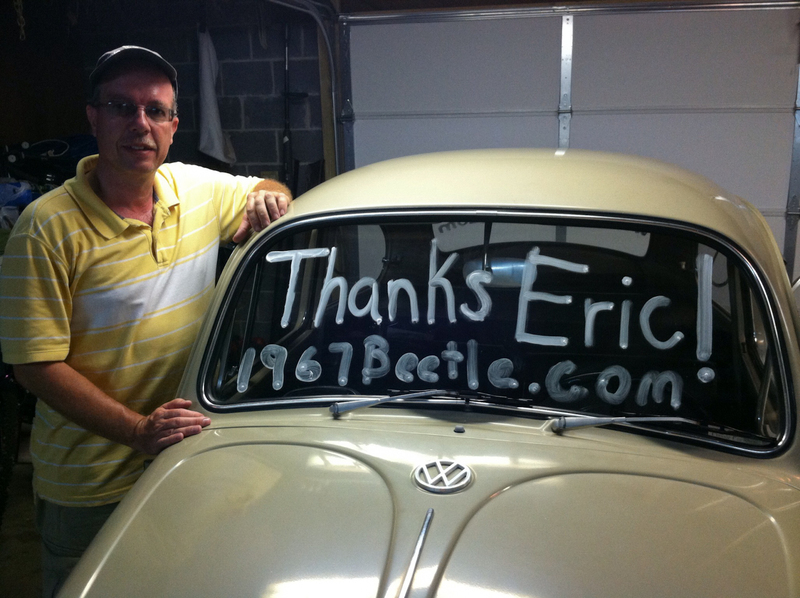 It’s readers like Kevin Gabor that remind me why I started 1967beetle.com. Kevin attended a car show on the East Coast today with his vintage pride and joy. 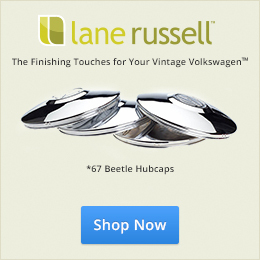 It looks like 1967beetle.com was a part of the fun! Me too! 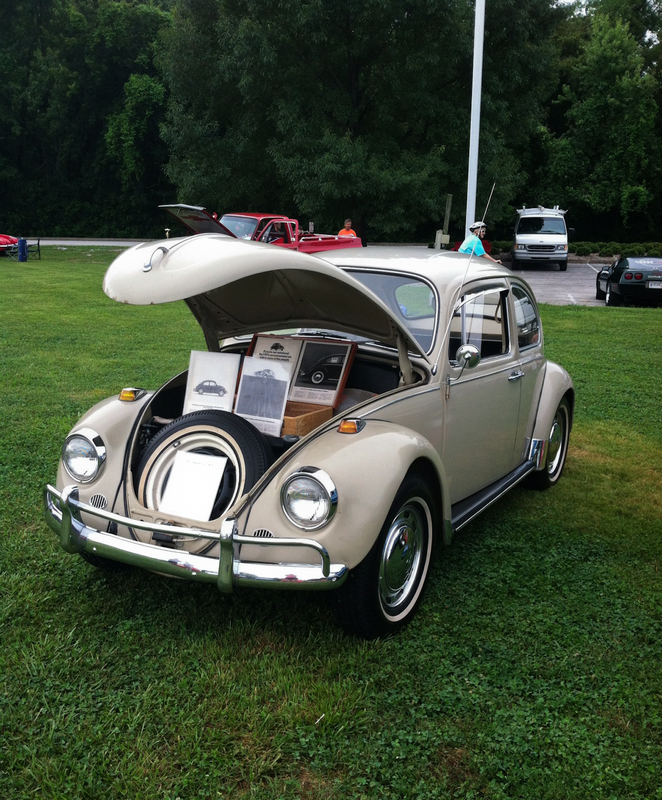 http://1967beetle.com is taking on a life of it’s own..
Sweet Bug!! 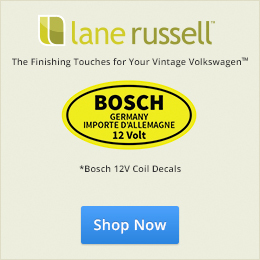 I love the vintage ads on display under the hood.